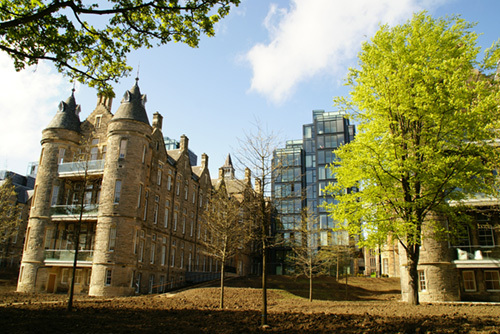 The Quartermile project is an extensive redevelopment of the 19-acre site of Edinburgh’s old Royal Infirmary bordering the city’s famous Meadows park. Designed by world-renowned architects Foster & Partners, it comprises a new residential, commercial and retail quarter, which has revitalised this area of the city. New buildings have been incorporated into the existing A-listed Victorian structure to create over 900 apartments, over 30,000 sq m of new offices and over 10,000 sq m of retail and leisure spaces. Since 2003 we have been commissioned to ensure this landmark project achieves the highest level of acoustic performance, from the design phase to site inspections and commissioning testing. We have been providing full acoustic services on all new build sections of the site and the refurbishment of the old hospital wards that comprise part of new luxury apartments.